We have all been through them and they are always frightening: checkpoints. Even if you have no care in the world, insurance is top notch, there are no drugs or alcohol in your vehicle, your kids are strapped tight, it can still be overwhelming to go through a checkpoint. Though this is the case, there are certain things you need to know when it comes to DUI checkpoints in Alabama. If you or a loved one have been charged with a DUI as it pertains to checkpoints, it is in your best interest to contact an experienced Birmingham criminal law attorney so that we can strategize about the best possible outcomes for your situation. In Alabama, there are four general types of checkpoints that you could encounter: Border Checkpoints; Drug Checkpoints; TSA Checkpoints, but the most common in Alabama are DUI Checkpoints. As of DUI Checkpoints, the Supreme Court has ruled that they are constitutional as long as they are not being held for the purpose of finding illegal drugs. Therefore, in Alabama, DUI or sobriety checkpoints are permitted. 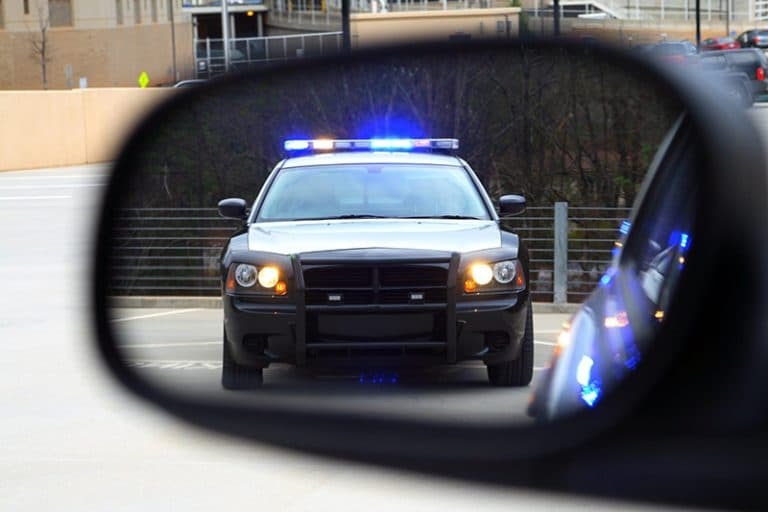 Generally, DUI checkpoints are investigatory tactics whereas the police can detain you temporarily to check your license and registration, as well as to determine whether you are under the influence of alcohol. Alabama is one of the 38 states that permit DUI checkpoints and Alabama does not have restrictions as to time or place that these DUI checkpoints are held. However, though you are detained during these checkpoints, you still have constitutional rights that are afforded to you in any roadblock situation. For instance, during a DUI checkpoint, your car is not to be searched unless you give consent or if there is probable cause that you are under the influence of drugs or alcohol. Any questions that are asked, however, does not have to be answered, especially if they would lead to incriminating yourself, besides identification questions as well as the reason you are being stopped during a checkpoint. Because of the severity of such charges if you are detained and charged during a DUI checkpoint, it is invaluable to speak with an experienced DUI checkpoint attorney to help you with your case. DUI checkpoints are never an easy thing to go through, regardless of whether you have a reason to fear them or not. However, in some cases, you may be charged with a DUI or other charge while in the midst of a DUI checkpoint. These charges are always significant; however, you may have defenses available to you. Because all situations are different, it is in your best interest to contact an experienced Birmingham personal injury attorney at Massey, Stotser, & Nichols, PC to help you with your case. Contact our office today!